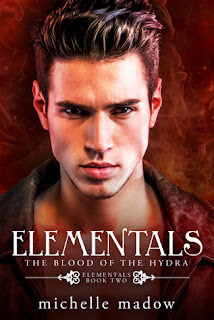 Suspense, action, and adventure heat up when the Elementals learn that they must keep the powerful Titan, Typhon, from reuniting his body with his soul. The plan is as follows, behead Medusa, and use the curse to turn the Titan to stone. 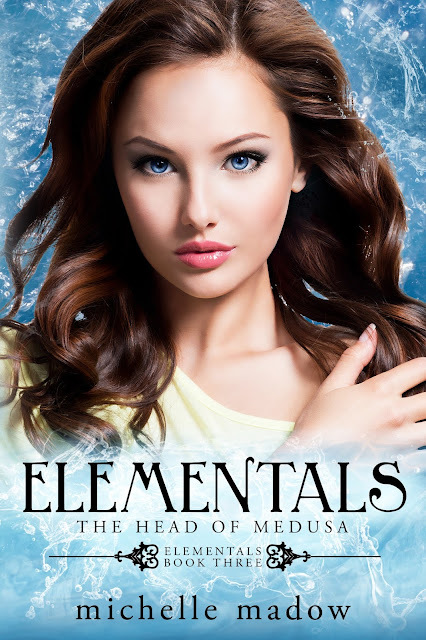 However, first, the Elementals must find and acquire the Golden Sword of Athena to penetrate Medusa's hard-as-a-diamond head. The sword is protected by ice nymphs and the snow goddess Chione in her ice palace located in Antarctica. 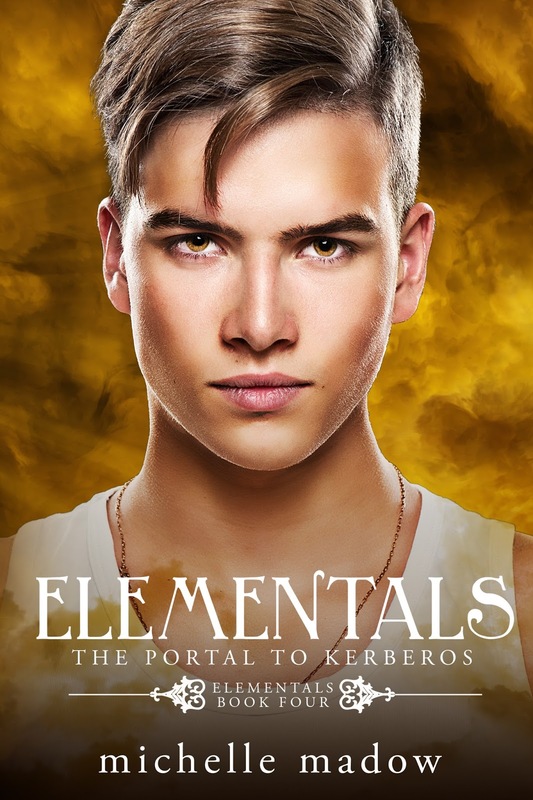 I love the unique personalities and gifts of the Elementals. 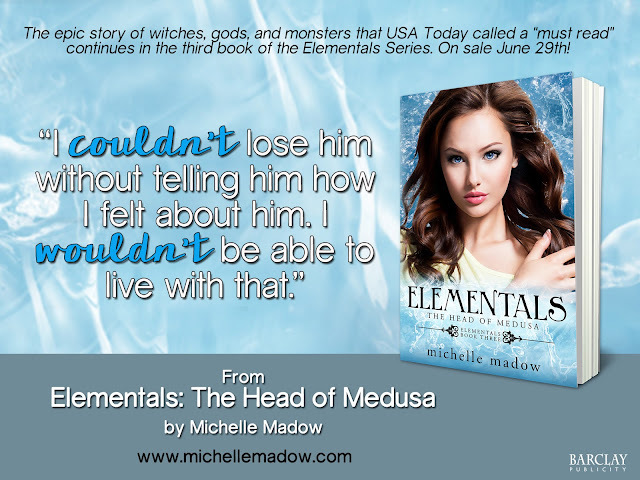 Their magical abilities have come a long way and it was fun seeing Nicole use her skill with spirit, Blake with fire, Danielle with water, Chris with air, and Kate with earth. When these four get together, there is always fun, laughs, danger, thrills, and suspense. What a wild ride! In this segment, we also have more romance than was in the previous books. That is a huge bonus in my eyes. Blake and Nicole are officially a couple, and I loved how enamored they are with one another. These two were meant to be, and the way Blake treats Nicole makes my heart melt. There were major twists in this segment, and the ending was an epic cliffhanger! Wow, what an exciting and nail biting ending. This segment is my favorite in the series so far. It had more excitement, angst, anguish, danger, and romance. I loved every moment of it, and the fact that the story was such a wonderful reading escape, that flew by! 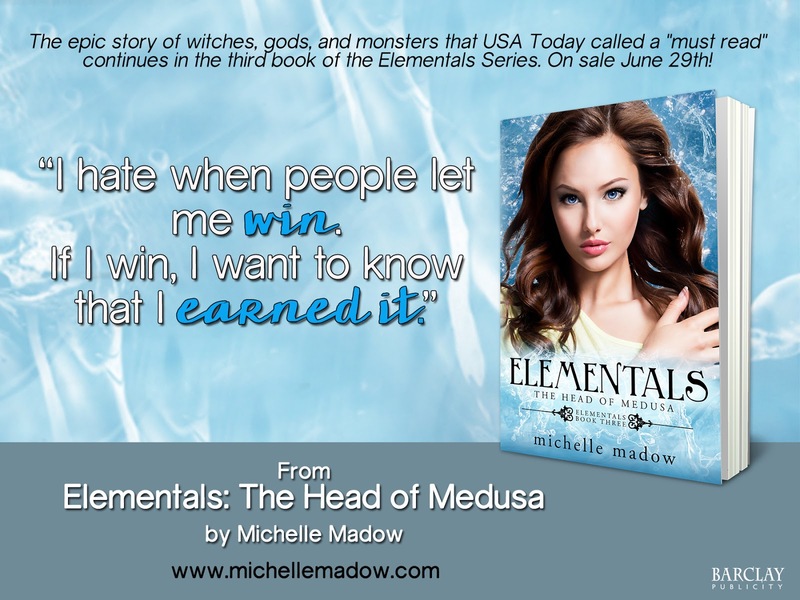 I give, The Head of Medusa, Elementals #3, by Michelle Madow, 4.5 Fast, fun, phenomenal, and magical stars! 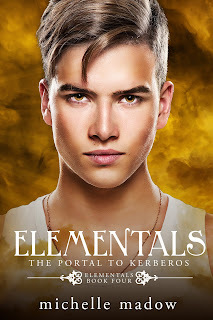 This is a great series for teens and the young at heart alike. If you enjoy Greek Mythology, the Elementals is a must read! 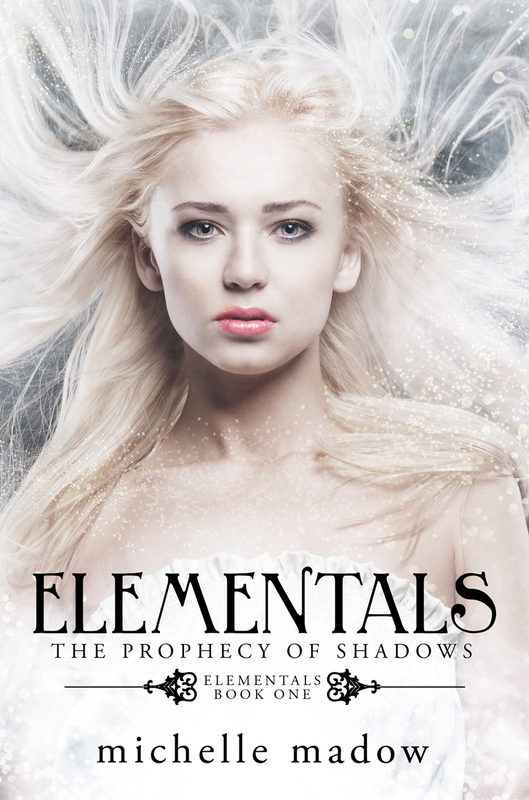 The adventure began in the first book in the series, Elementals: The Prophecy of Shadows. Visit www.michellemadow.com to get the first Elementals book for FREE! 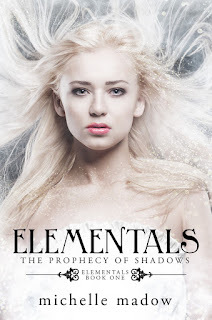 The Elementals series is available on Kindle Unlimited, so subscribers can read it for free. Michelle Madow writes fast-paced YA (young adult) fiction that will leave you turning the pages wanting more! She grew up in Baltimore, and now lives in Boca Raton, Florida, where she writes books for young adults. Some of her favorite things are: reading, traveling, pizza, time travel, Broadway musicals, and spending time with friends and family. Michelle went on a cross-country road trip from Florida to California and back to promote her books and to encourage high school students to embrace reading and writing. Someday, she hopes to travel the world for a year on a cruise ship.